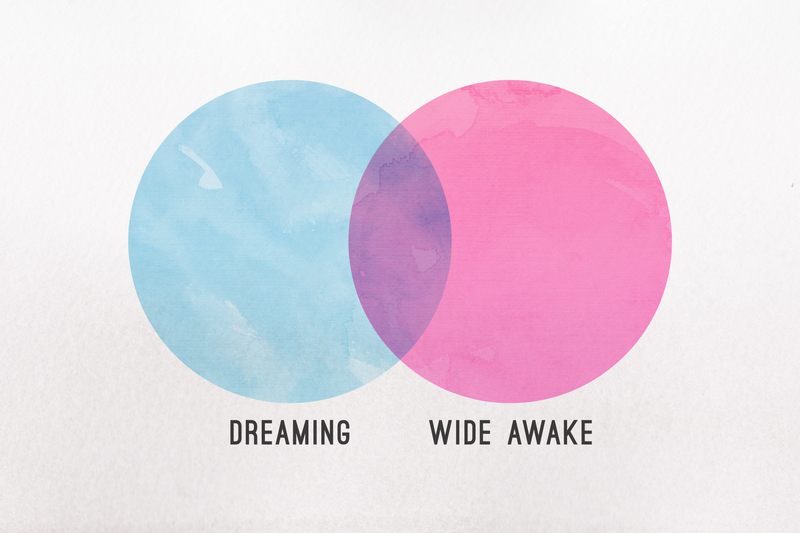 This is Part 4 of our series Dreaming Wide Awake. Previously: Part 1, Part 2, Part 3. How are we to respond in the face of inevitable opposition? No video for this week, but you can listen to the message in our audio podcast.